We combine market knowledge, commitment and innovative solutions to deliver exceptional results for you, the client. 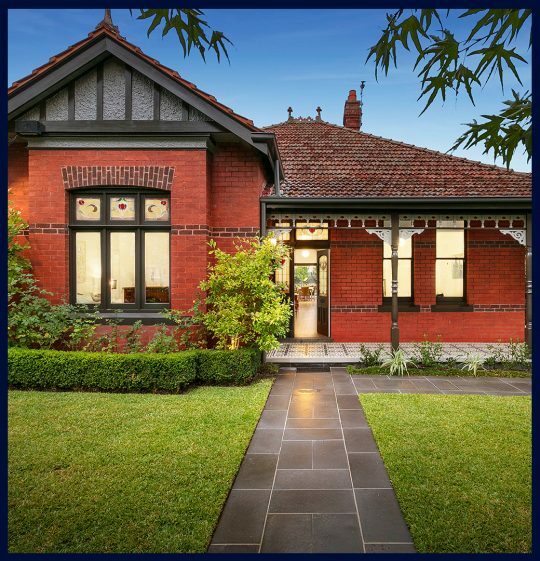 At Noel Jones, we’re proud to be the leading choice for real estate in Melbourne’s eastern suburbs. We combine market knowledge, commitment and innovative solutions to deliver exceptional results for you, the client. 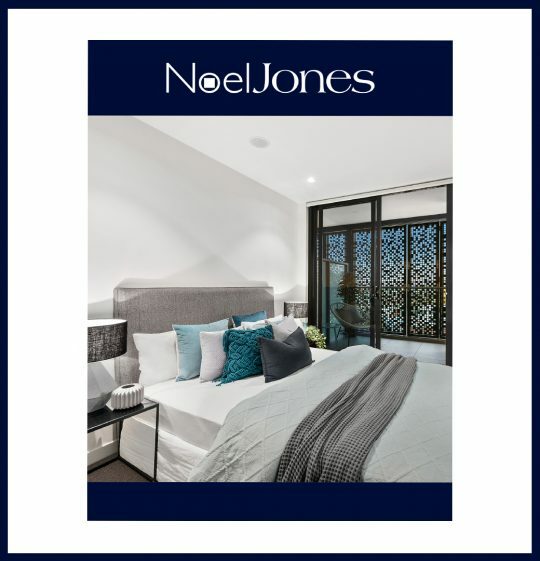 Whether you’re interested in finding the ideal rental property for your needs, looking to buy your first home, interested in renting out your investment property or selling your property in the eastern suburbs, the real estate agents and property managers at Noel Jones are here for you. Each of our ten offices in Victoria are staffed by expert locals, meaning you receive high quality service from people who really know and care about the area you’re interested in. 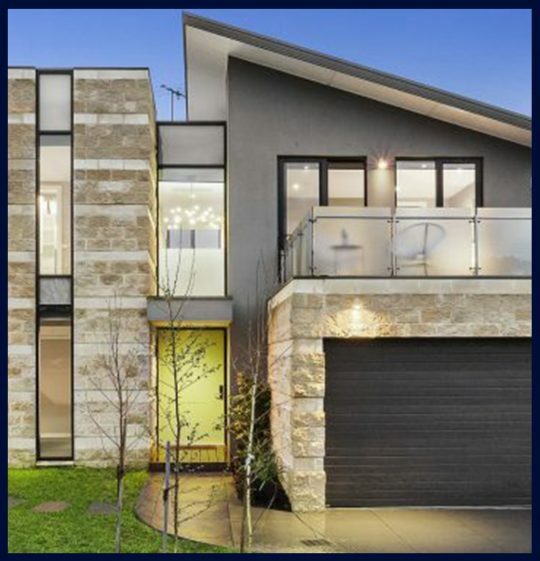 Noel Jones Real Estate consists of a network of offices located in some of Melbourne’s most sought-after suburbs. With offices located in Balwyn, Blackburn, Box Hill, Camberwell, Croydon, Doncaster Glen Iris, Mitcham, Ringwood and Wantirna, we’re located in more areas for your convenience. At Noel Jones, we understand the importance of finding a trustworthy, reliable and open real estate agent, especially when you’re embarking on the next big step in your life. Whether you’re interested in contemporary homes, luxurious period homes, new apartment developments or stunning townhouses, our property management team will take the time to listen to your needs and find the ideal property for you. Not only do our team have their fingers on the pulse of the eastern suburbs through their estate dealings, but each office is thoroughly engaged with the community thanks to their various community and sporting group involvement. You’re in good hands with Noel Jones Real Estate. Each of our Noel Jones offices located in the eastern suburbs has strong ties to their local community, proudly supporting sporting groups, primary schools, RSLs and bowling clubs. 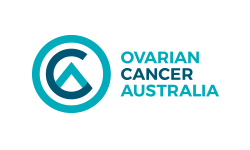 We are also proud to be an ongoing supporter of Ovarian Cancer Australia and to date have raised over $250,000 for this worthy cause. If you’re ready to experience the Noel Jones difference, then contact our knowledgeable and friendly property managers and real estate agents at any of our offices today. We look forward to working with you soon.